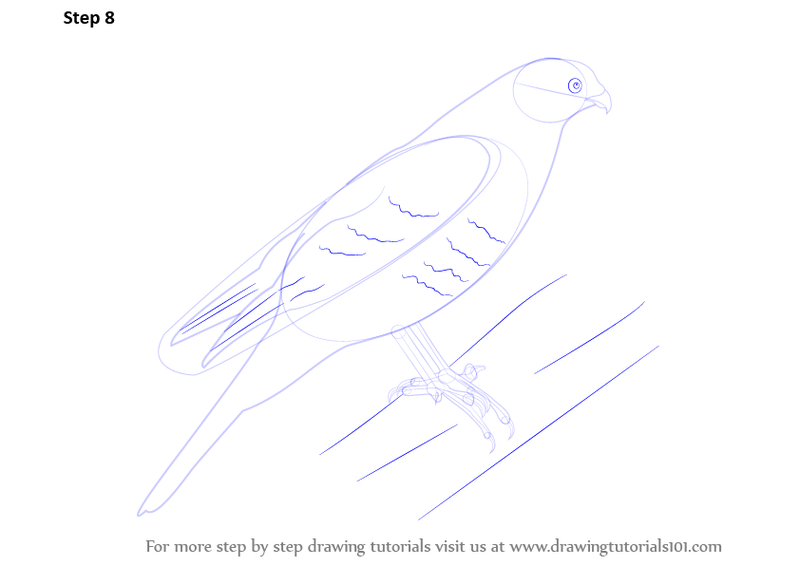 HOW TO DRAW BIRDS (Full Colored Book) is a step-by-step guide, easy to use drawing book which shows how simple it is to draw your favorite Peacock, Sparrow, Dove, Flamingo, Parrot, Crane, Eagle, Woodpecker and Many More. "Learn how to draw a bird with a complex feather pattern and three-quarter view in this step-by-step pencil and watercolor demonstration of a Song Sparrow." 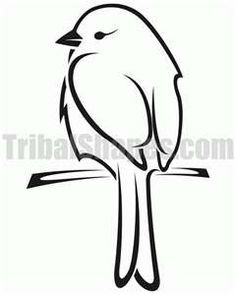 "how to draw a sparrow, excellent step by step instructions - from John Muir Laws"